Turkey’s manufacturing activity showed solid growth in September as increases in rates of output, new orders and employment all remained robust, despite easing from the previous month, a business survey showed on Oct. 2. The manufacturing Purchasing Managers’ Index (PMI) eased to 53.5 in September from 55.3 in August. Readings above 50 indicate growth in the sector. 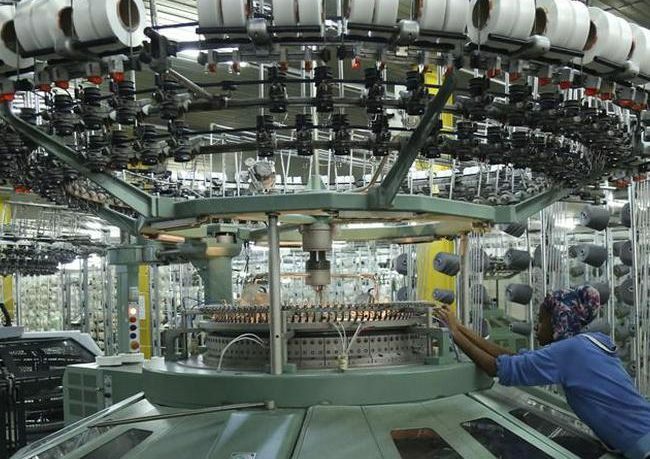 It was the seventh successive month of expansion in manufacturing activity, which is the longest period of consecutive growth since 2014, the Istanbul Chamber of Industry and IHS Markit said. “The upturn was supported by robust demand for Turkish-manufactured goods. Firms benefited from strong inflows of new work and raised output accordingly. New export business also increased further, though at a slower rate than that for total new orders,” they noted. The data also showed a slight weakening of inflationary pressures in the sector, as inflation in both input and output prices eased in September. Dickens said, commenting on the PMI survey data.